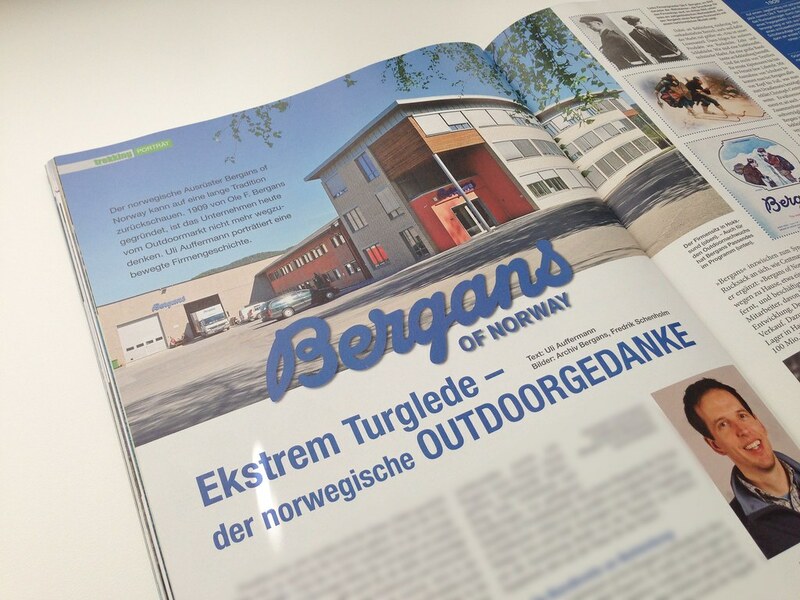 It’s May and the latest issue of the trekking Magazin is on the shelves! This issue features a summer layering guide in my gear column, while colleagues of mine take a look at trekking sandals and how to keep insects at bay in the outdoors. 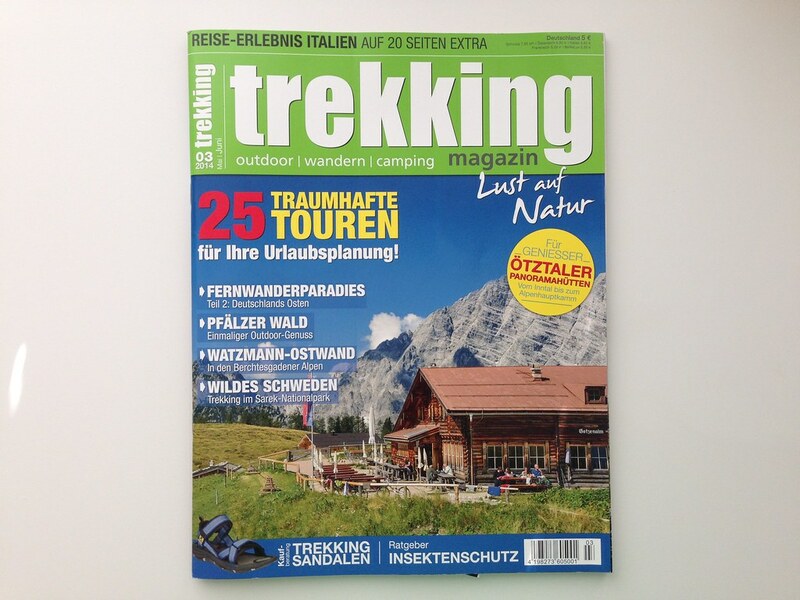 As for trip reports and inspiration, this issue has a massive twenty pages of hiking and backpacking in Italy. The beautiful Trentino is featured, as is the Aosta Valley, the Matterhorn and an island in the Mediterranean sea. If you have kids you will like the story of hiking with kids around the Tegernsee, and if you call sailing a hobby of yours, too, then the story about hiking and sailing will show you how to combine the two hobbies for one fine trip. And there is plenty more in this issue which will keep you entertained for many hours and inspire you to go backpacking. You can pick the current issue up at a Kiosk, take out a subscription or order a free review copy.